Products are the basis of any online store. Let us review basic Attributetype settings in Magento ®, their main characteristics as well as some advice regarding attributes creation. Any website requires an administrator who can configure the necessary parameters, monitor the work and update of the site, process the orders, etc. But administering a website is quite a difficult job that requires certain knowledge and skills. Let us review basic Magento ® admin panel configurations. Additional modules are necessary in Magento ® system in order to create new features for web stores and extend the default options. Let us review how to create a CAPTCHA module for registration in Magento ®. The code was taken from http://habrhabr.ru. Payment Gateways help to arrange the process of payment in web stores using customers’ credit cards, but sometimes it is quite difficult to select a proper payment system. Let us discuss which Payment Gateways are compatible with Magento ® Enterprise Edition and perform a small review of them. 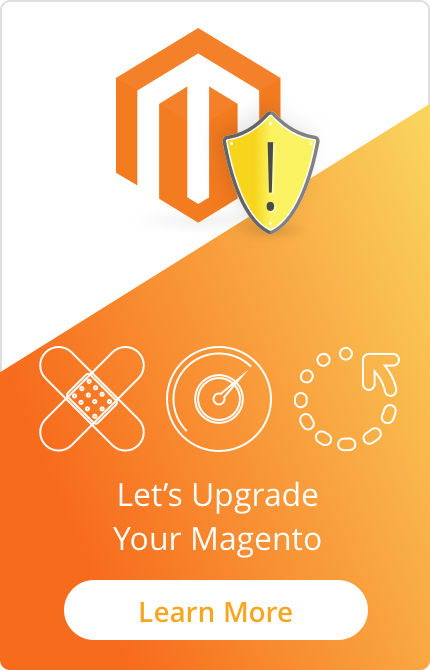 In order to improve the performance speed of Magento ® it is necessary to enable caching. Generally, this procedure takes quite a long time for programmers and administrators however Magento ® Enterprise uses Full Page Cache system. Which we will review in this article. Free software is very convenient in terms of saving money which is very important now. But is this statement right in the field of internet business? Let us review the advantages of Magento ® Enterprise, a paid Magento ® edition, as well as some facts about Magento ® Community edition. Do you want to run your own business and create an online store? Then we will share our observations regarding what should not be done after opening an online store and also mention some marketers’ observations. Magento ® is one of the most popular platforms for web stores. Beginners often feel uncomfortable using it due to lack of theoretical knowledge. 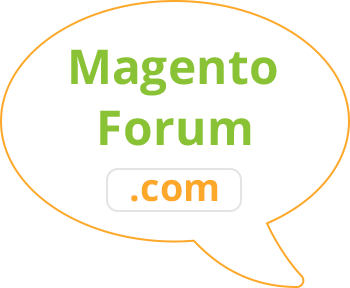 Today we will review Magento ® terminology. For any site on the Internet, it is important to have uniqueness and preservation of copyright as in the description of the commodity positions and in the photographs. Let us review how to create a watermark in Magento ® which will be displayed automatically on the product images. Many options which are considered as necessary for a web store are already present in Magento ®. Let us review how to perform replication in Magento ® and why it is necessary.